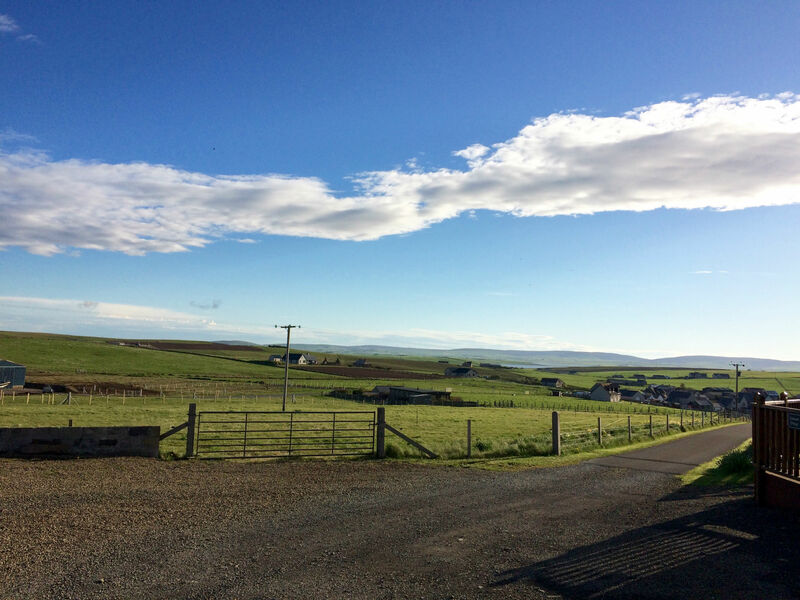 Welcome to East Brae Cottages. 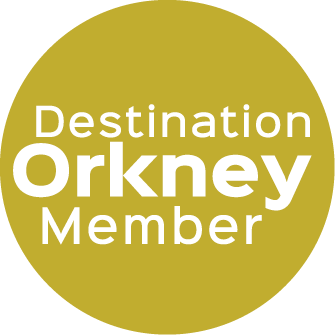 We have 4 modern purpose built self-catering cottages, which have all the benefits of a rural location but is within easy walking distance of the picturesque town of Stromness. 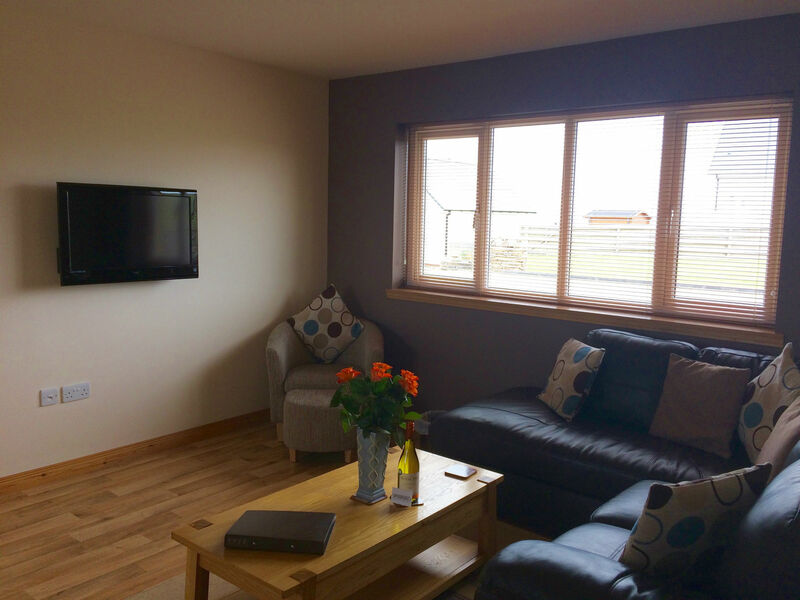 Enjoying fantastic views over the surrounding countryside and right from your doorstep you can enjoy peaceful country walks over Brinkie's Brae, with breath-taking views capturing the town of Stromness, Scapa Flow and surrounding islands. 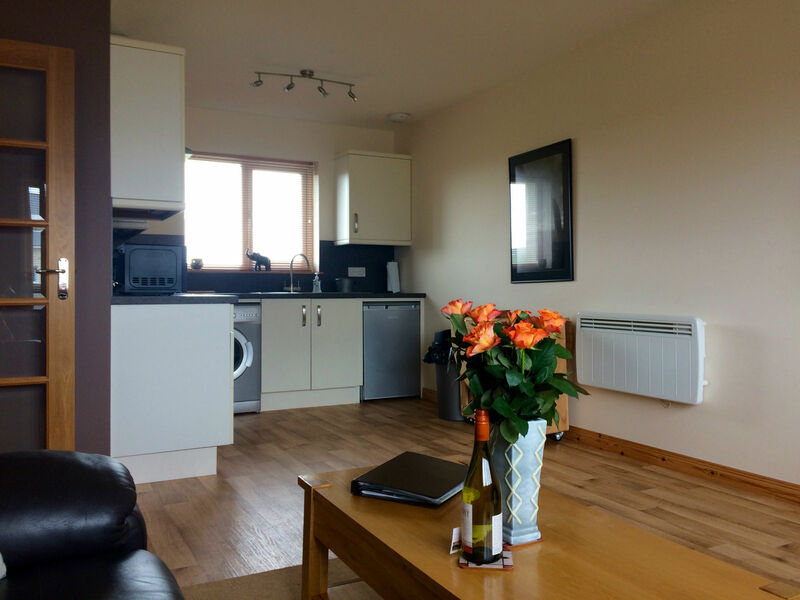 A peaceful location which can accommodate up to 16 people, ideal for a large group/family holiday. 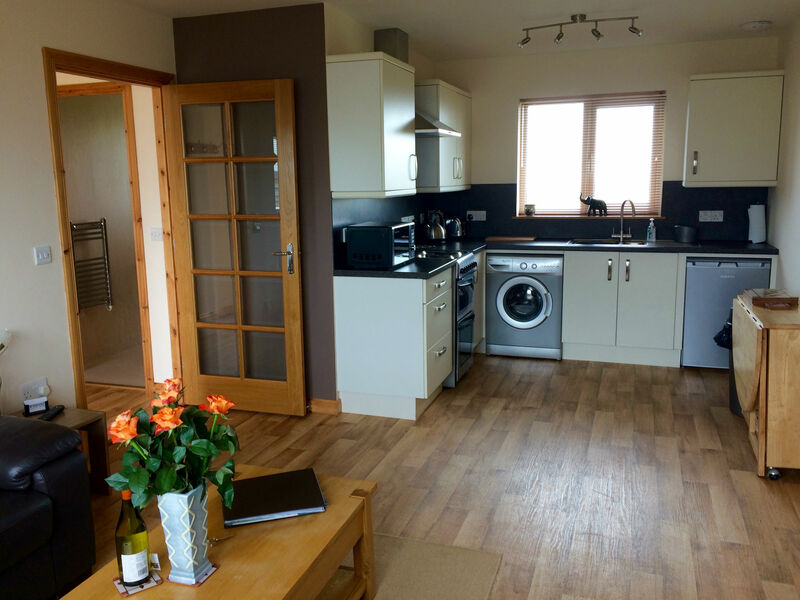 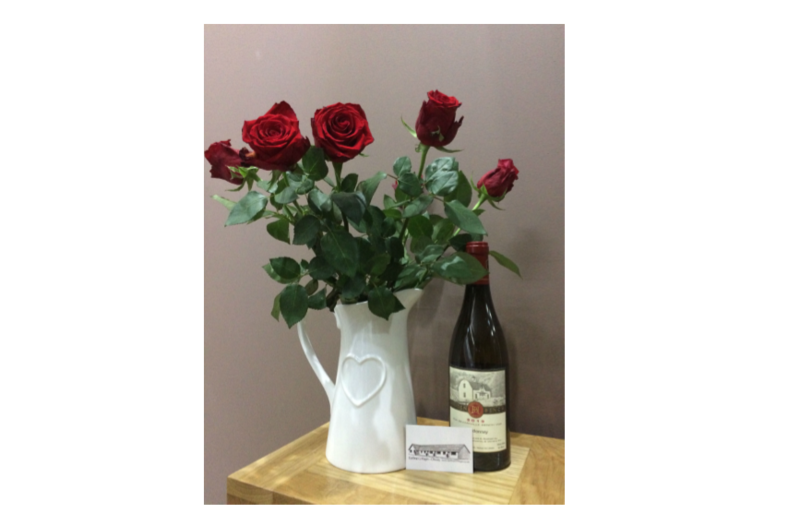 Switha is one of our 2 bedroomed cottages, alongside Swona with 2 bedrooms, Flotta with 3 bedrooms and Rysa, our one bedroom cottage, all on the ground floor and each with their own entrance. 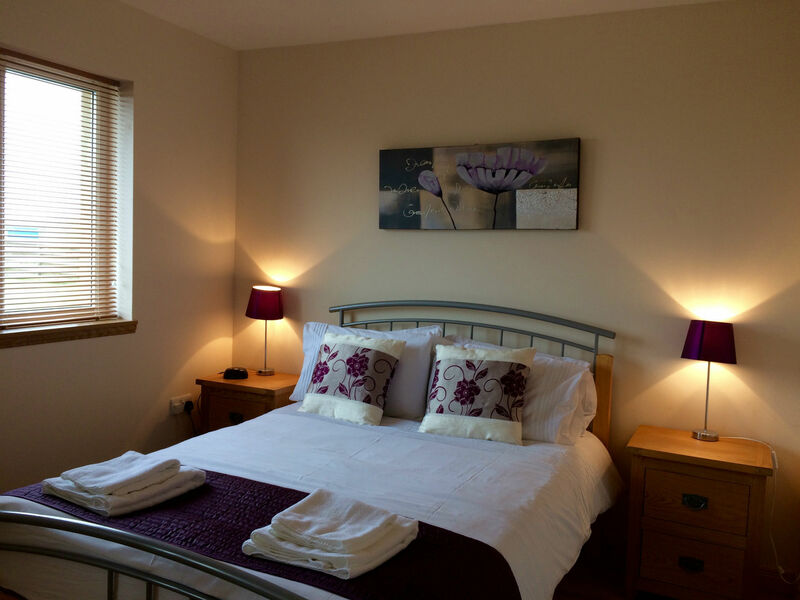 The cottages have a very large garden with drying area and ample parking. 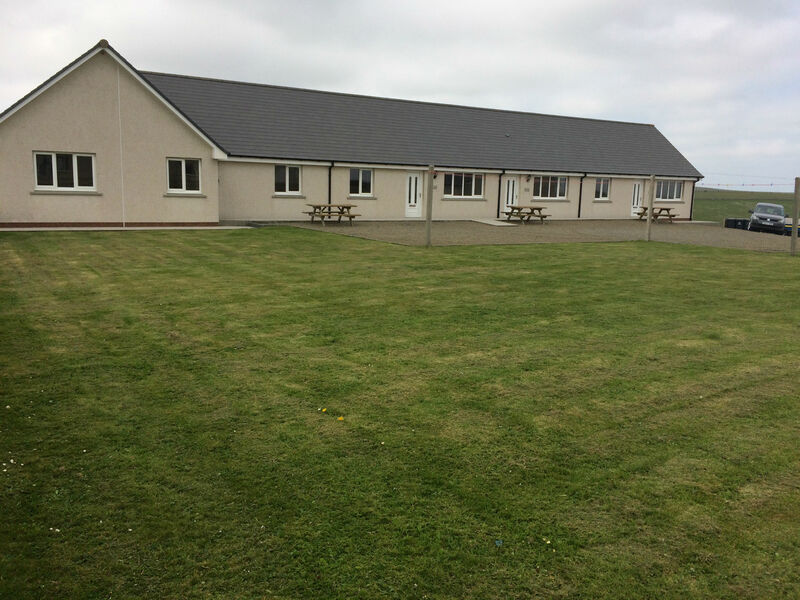 The cottages are situated up off a private road so is a safe environment for families with young children. 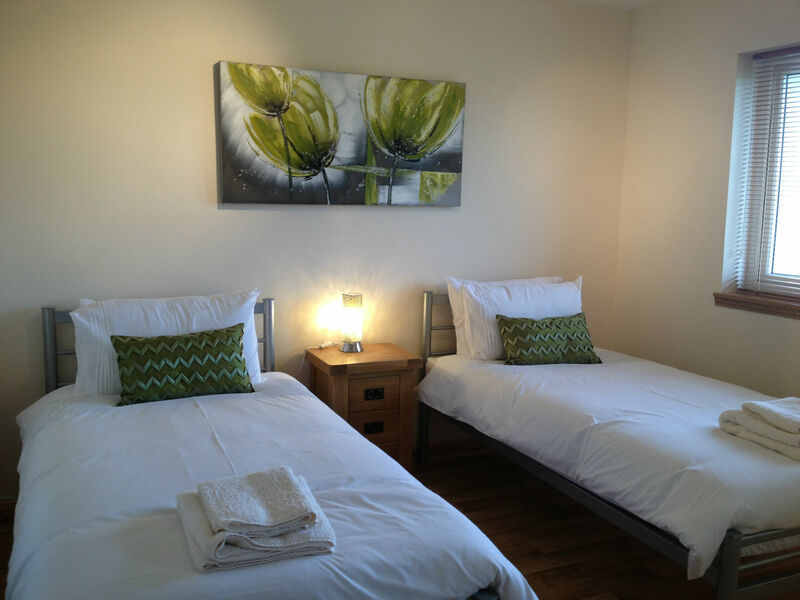 At Eastbrae Cottages we take exceptional care to ensure the highest level of cleanliness is maintained at all times.